Country Roads Animal Rescue is dedicated to making a difference in the lives of animals. Our goal is to provide humane education to the public and raise money to help out other rescue efforts. Wildlife calls are turned over to licensed NYS rehabilitators. What is it, why do it, and does it really work? 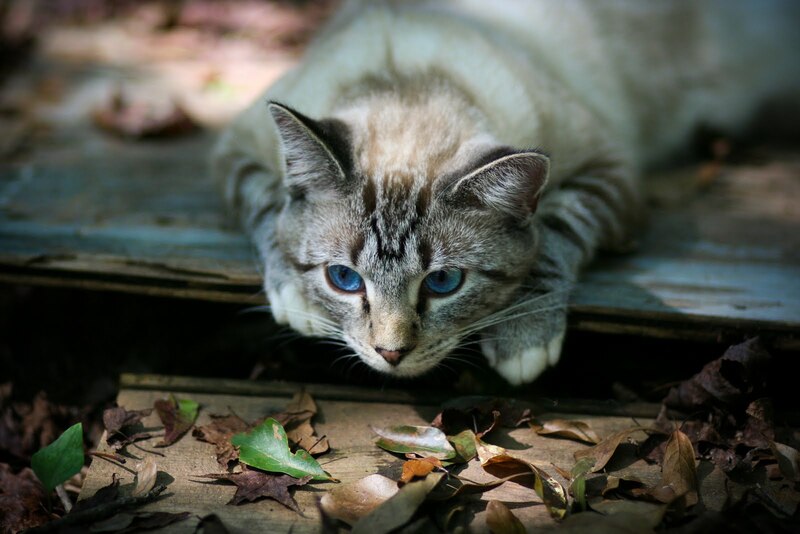 Trap/neuter/release, commonly referred to as "TNR," is the only method proven to be humane and effective at controlling feral cat population growth. 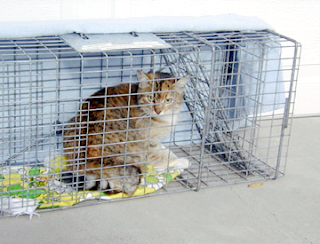 Using this technique, cats are caught in a humane trap, sterilized, vaccinated, and returned to their territories. Sterilizing immediately stabilizes the colony with no new litters being produced. Nuisance behavior such as yowling, marking, and spraying often associated with feral cats is dramatically reduced. Released cats continue to guard their territory, keeping new males out. The cats continue to provide natural rodent control as well. When practiced on a large scale, it lessens the number of kittens and cats flowing into local shelters. This results in lower euthanasia rates and the increased adoption of cats already in the shelters. Not Just an Alternative, a Solution! TNR is not just the best alternative to controlling feral cat populations - it is the only one that works. Doing nothing results in a crisis situation. Trying to "rescue" the cats and find them all homes is an unobtainable goal. Trap and kill, the traditional technique exercised by animal control, is simply ineffective and inhumane. If all the cats are not caught, then the ones left behind over breed until the former population level is reached. Even if all the cats are removed, new cats tend to move in to the area, and the cycle starts again. This explains why more and more animal control agencies are willing to try TNR. This technique allows cats to live out their lives naturally. It seeks to manage this new population with minimal negative impact. TNR is a movement that will continue to grow as more and more caring people see its potential and, in time, it will become the predominant method of feral cat population control. Promoting mandatory spay/neuter of all companion animals and the formation of the Montgomery County Animal Abuse Task Force.